Power and reliability are the two words that best describe the new Chevrolet Silverado 1500, offered by our dealership, Wilson Chevrolet in Winnsboro. The posh interior of this vehicle, containing all the latest features, will definitely elevate your driving experience. Driver-assist features that guarantee a great time behind the wheel. Steering wheel controls, touchscreen technology and leather seats are a handful of highlight features which you would find in its interior. With an impressive engine underneath its hood, Winnsboro drivers with the new Chevrolet Silverado 1500, will have hardly any problems carrying and trailering the heaviest of load. A built-in Wi-Fi, an easy-to-use dashboard in addition to entertainment attributes will help you stay entertained and connected always. Venturing along with friends and family will never feel the same again, with the new Chevrolet Silverado 1500. Winnsboro buyers, test-drive the new Chevrolet Silverado 1500 at our dealership, Wilson Chevrolet, and also avail the best discounts. 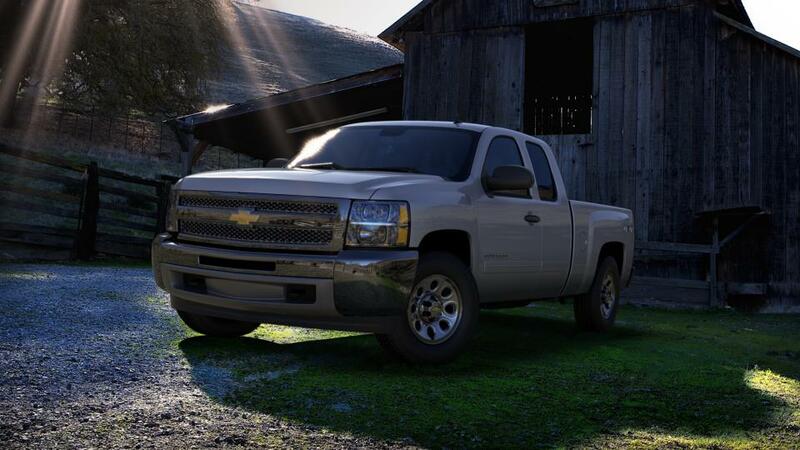 Get the Wilson Chevrolet no-fee guarantee on used Chevrolet Silverado 1500 vehicles in Winnsboro, SC, and see for yourself how Wilson customer service keeps our customers coming back again and again, and recommending us to their family and friends.